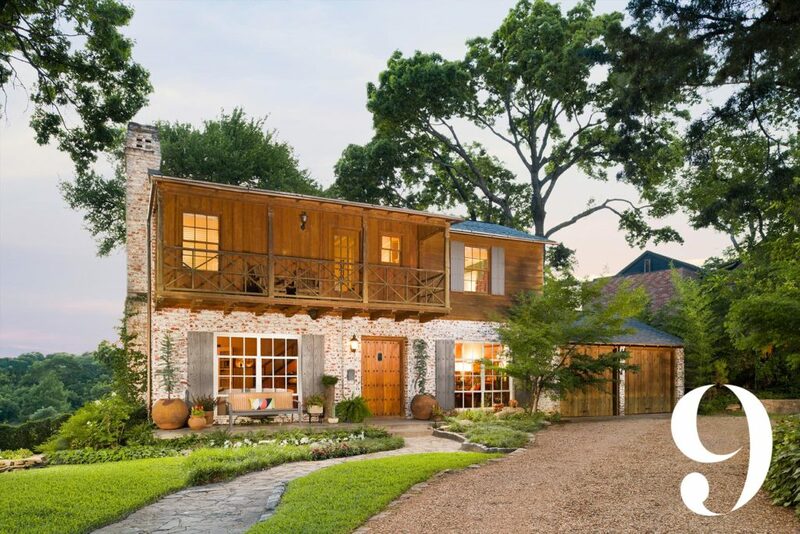 More than a decade later, and we're still falling in love with Dallas houses. 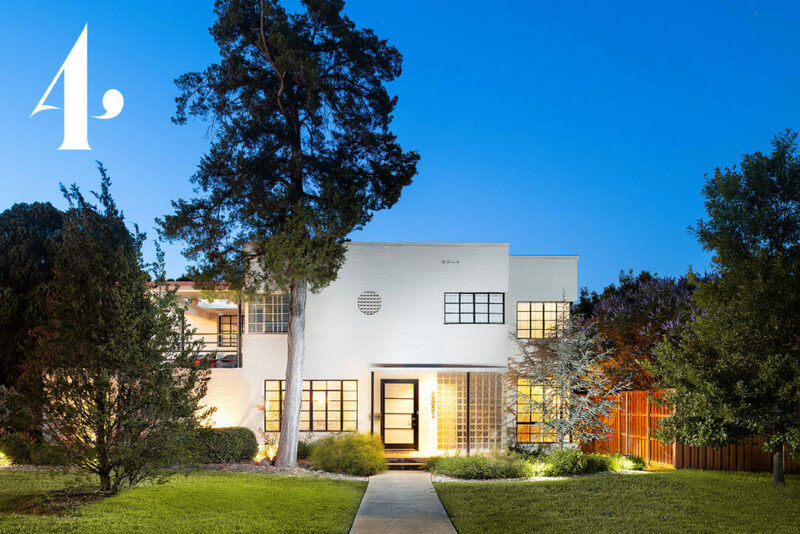 You might think it’d become a chore to choose the 10 Most Beautiful Homes in Dallas each year, but our city is teeming with enough architectural beauty to keep us busy—and to keep us oohing and aahing. This year, we went back to basics and drove the city block by block to bring you our favorites. (We personally think admiring houses is the best way to spend a work day outside of the office.) 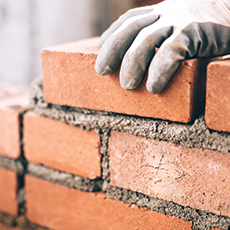 And the results are in: Apparently, we have a thing for old homes—we’ve got three by Fooshee & Cheek of Highland Park Village fame—but that doesn’t mean we won’t swoon over a good new build, too. We hope you find a little inspiration in these top picks. All housing information is from dallascad.org or verified by homeowner. Why We Love It: At first glance, this home may look like a European cottage tucked away in the hills of Kessler Park. “I saw an ad in the newspaper and decided to drive by,” says the homeowner. “I fell in love with the house. It’s very French looking—Normandy French. I’m French, so it talked to me right away.” She and her husband decided to move back into a single-family home after spending 12 years in a Turtle Creek penthouse. Just the third owners of this 80-year-old home, the couple has already done quite a bit of renovation and plans for more. A dark attic was converted into a bright bedroom; the bridge on the side of the house was moved to the front to balance the landscape; and a fireplace was added to the kitchen. The owner, an antiques dealer with a showroom on Slocum Street, also brought a mantel from her penthouse that found a new home in the living room. Up next? An additional bedroom over the porte-cochère. “We don’t waste too much space,” she says. Why We Love It: This home sort of reminds us of a friend-turned-boyfriend—it’s always been there, but for some reason, we just realized how special it is. Maybe that’s because it recently underwent a little makeover. The distinct lines and curvature details pop with the fresh coat of white paint, but the Gaston-facing sun deck is what really got our attention. “We love the flow of the house, the unique original features such as the 13-foot long wooden mantel, the light in the house (the living room wall is almost entirely windows), and the sun deck,” says the homeowner. We can’t argue. 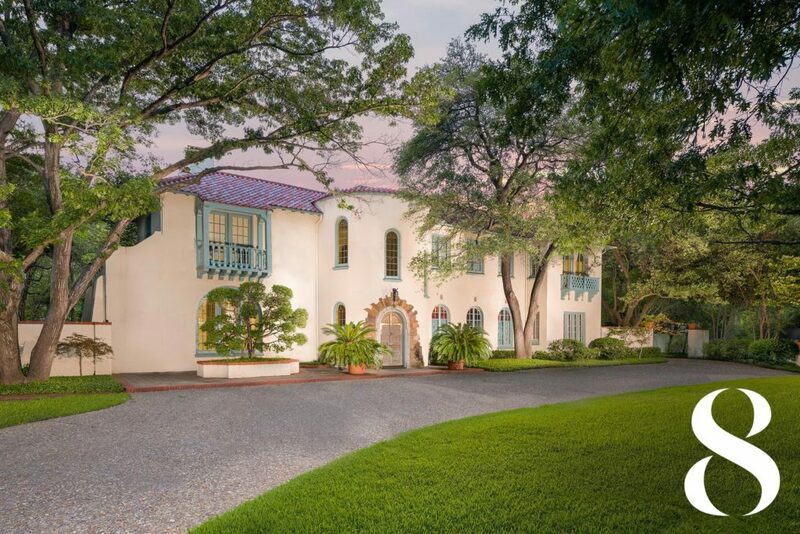 But we also are drawn to a little mystery in life: It’s rumored that the home was designed by Luther E. Sadler for the 1936 Texas Centennial at Fair Park and was moved to Gaston afterward, but the homeowner has done research to debunk the myth. The hard-to-get facts keep us coming back. 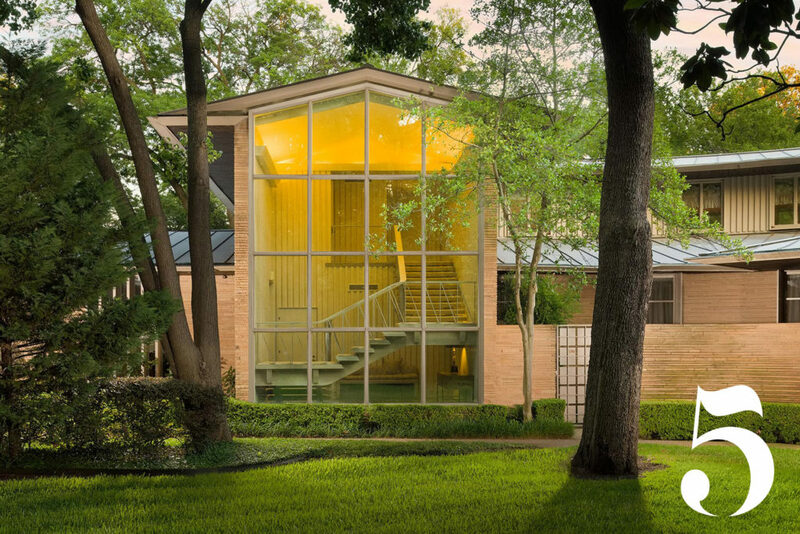 Why We Love It: A midcentury home has appeared on this list before, but never quite as grand as this Robert Goodwin–designed masterpiece. 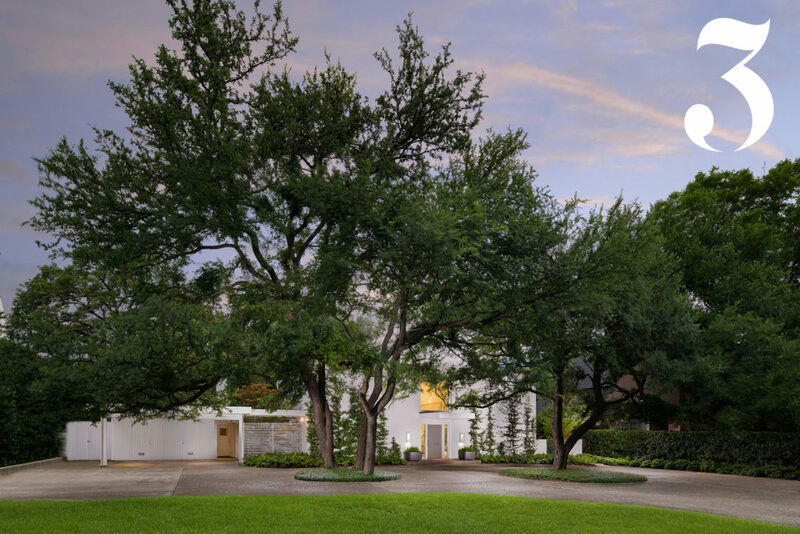 The house was built in 1951 for oilman Grady Vaughn and sprawls out on a 1.37-acre lot—each curve, twist, and turn meticulously planned. The late homeowner and his wife moved in during the ’70s and raised their family of five here. “We have so many special family memories,” says the homeowner’s son. “We had a lot of people who wanted to buy it from my dad, and he never would sell it. He just loved every square inch of that house.” And what’s not to love? The home backs up to Bachman Creek and is situated to blend in perfectly with the landscape. 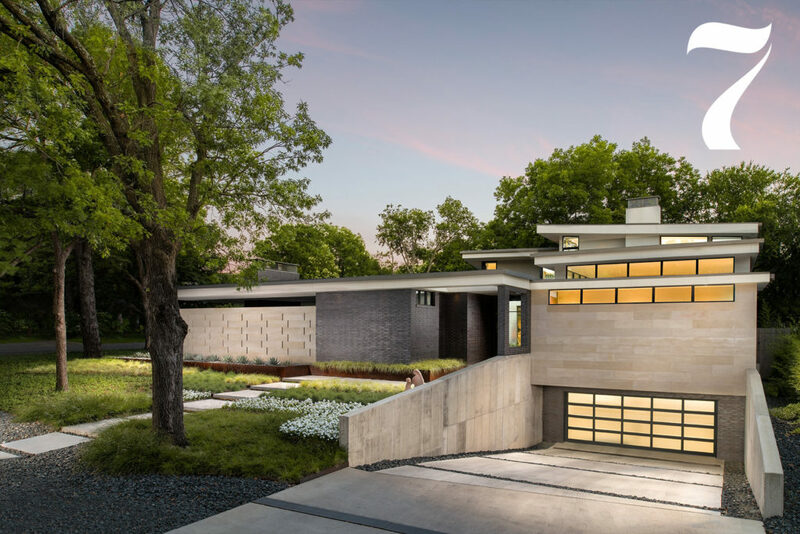 And at an expansive 9,510 square feet—which is almost unheard of in midcentury design—there’s plenty of house to admire. Why We Love It: The owner didn’t exactly know where he was going when he started the task of designing this home with New York City–based architect Colin Brice of Mapos, but we sure do like where he ended up. “When I sat down with him, I wanted to build a midcentury modern–style home, and we had some general ideas. I had some rules, like I wanted every room in the house to be exposed to the backyard,” he says. “Other than that, we spent months talking about simplicity of the design.” Built by Pavlis Custom Homes and Klaus Chalupa of Blackline Construction in 2016, the result is a beautiful, boxlike structure made of white stucco with areas covered by stained cedar and bamboo siding. (If you’ve been keeping up with us over the years, we don’t shy away from adding a beautiful box contemporary to our list.) Add the smart landscape planning by Melissa Gerstle Design with the clean-lined, detached brick garage that sits on the gravel driveway, and it’s truly a 10 Most Beautiful trifecta. 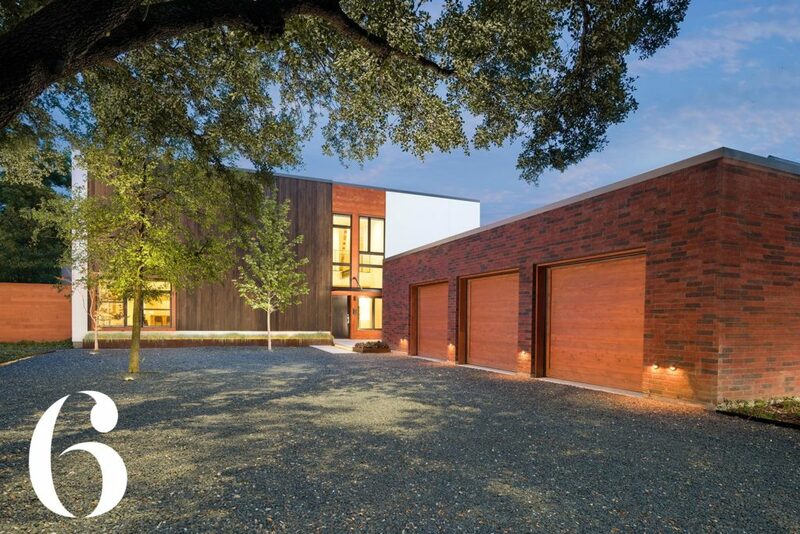 Why We Love It: This home by builder Randall Kienast of Kienast Homes and architect Kevin Parma of Parmadesign looks like it was designed in the 1950s: It’s got a groovy, midcentury feel to the exterior. “That’s one of [Kevin’s] favorite periods to design with,” says the homeowner. “It’s sort of an updated midcentury-modern feel with the brick that has openings in it. We were very involved in the design.” In fact, the couple had to be highly involved from the get-go—the house that previously sat on the lot left a few surprises for them before demolition day. “It had a Cold War–era bomb shelter underground,” says the homeowner. “It was a massive undertaking to get that out.” Despite the extra effort, what lies in its place now is a new house built in a horseshoe shape to accommodate an extensive outdoor living area. Landscaping by Shane Garthoff of Garthoff Design and Omar Fraide of T-Rex Lawn complete the aesthetic. “It’s perfect for us,” says the homeowner. Why We Love It: As we’re winding through Highland Park (as we often do when scouting for this issue’s homes), this white stucco house with charming blue trim on its windows and Juliet balconies made us hit the brakes. It’s the second house on our list by Marion Fooshee and James Cheek. 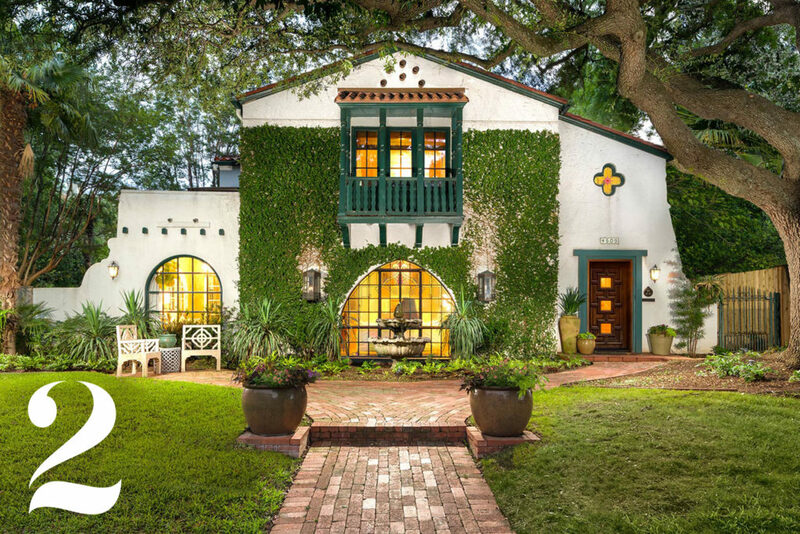 The red-tile roof is an immediate giveaway of the house’s Mediterranean style. That historic architecture is what the homeowner—who has lived on Beverly for 65 years and in this house for more than 40—loves most about it. “When we bought the house, Mediterranean was not popular. In fact, architects were stripping off red-tile roofs,” she recalls. “We had traveled to the Mediterranean and developed a real affinity for that area. We made up our minds we weren’t about to put a French mansard roof on it.” And we’re sure glad they didn’t. Why We Love It: This quaint, Charles Dilbeck–designed home sits at the end of a cul-de-sac with views of Stevens Park Golf Course, which just adds to its adorable qualities. (The koi pond by Blue Lotus Gardens doesn’t hurt, either.) When the homeowners first saw the house in 1978, they were overcome with its charm, so they immediately nabbed it. Even the street name has an idyllic ring to it. “We just liked the unique architecture of the house—one of the main things on the exterior is the weeping brick and upstairs balcony,” she says. And speaking of the balcony—we’re happy to accept an invitation to sip iced tea and take in the views. 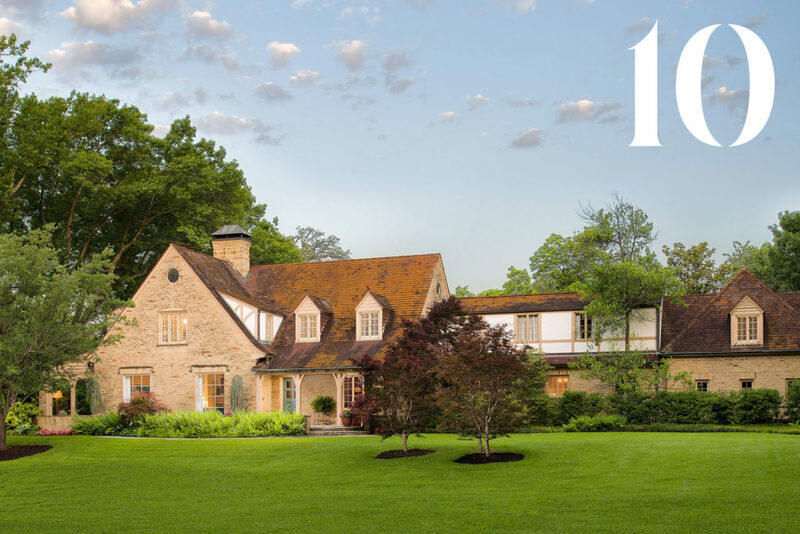 Why We Love It: The rolling, 2-acre lot manicured by Cedar Crest Gardens grabbed our attention first, but the traditional, English Tudor–style home looks like it’s out of a storybook. “My husband grew up in this neighborhood, and he used to ride his bicycle to this house,” the homeowner says. “He bought the house back in the ’60s and has owned it ever since.” The homeowners raised their family here and had quite a few extravagant Easter egg hunts. “It’s family friendly and just a feel-good house,” she says. The house has architectural chops, too—it is designed by Fooshee and Cheek (the third of theirs on our list this year). As for the next chapter? They don’t plan on moving anytime soon. “We have lived here since we were first married, and we still love it,” she says.